Receiving a call about a young girl in a distressed state and looking for a safe home is always acted on immediately by The GLO team, Margaret a young 15 year old orphan who was brought to Mombasa by an uncle who said he would let her complete her education but the reality was very different. She was badly treated and ended up being a house girl for the very demanding family. 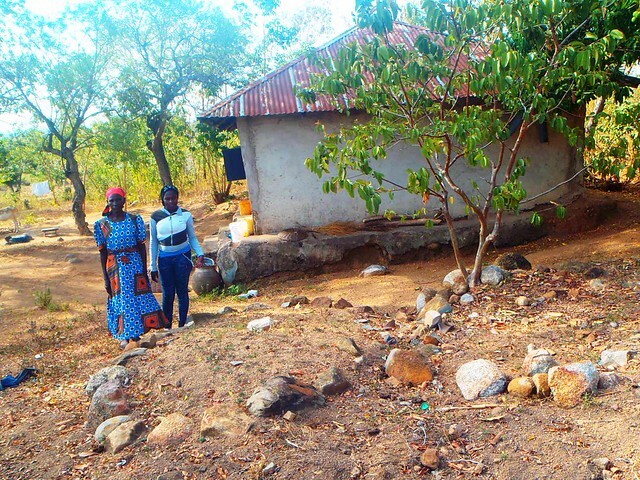 When we met the young girl a joint decision was made to reunite her with her elderly grandmother as we felt it was unfair to bring her to The Good Life Orphanage as she would have found it difficult to adjust to life within our project due to her age. 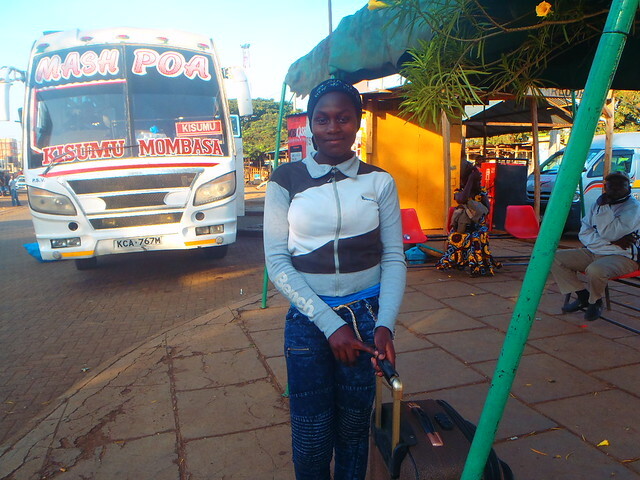 The journey to reunite Margaret with her grandmother started on Sunday the 16th October 2016 when I accompanied her back to a small village near Kisumu. The grandmother is a cheerful lady who warmly welcomed us with a smile feeling surprised how big Margaret had grown. She lives alone in a small house surrounded by graves of her six children. 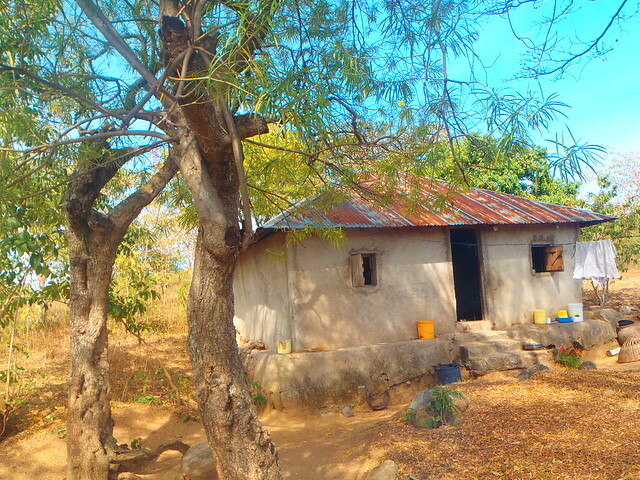 The place is very dry as it has not been raining since the beginning of the year hence the prices of common commodities like maize flour is very high. She explained that at times she goes hungry when she cannot afford to either get things on credit anymore or little sales from groundnuts as she used to do before. After a catch-up chat and some chai we travelled to Margaret’s former school, it took us 20 minutes by motorbike but walking at normal pace would be 2 hours walk. I had to disclose the information regarding the harsh conditions she had experienced whilst she was living in her uncles’ home in Mombasa. The school confirmed that she left due to financial constraints; her grandmother could not afford to the fees which are not very expensive. In spite of the low fees and the rural location the school is one of the best performing in the area with a population of 315 pupils. We were happy when the teachers agreed to let Margaret rejoin the school providing she passes the interview but she has to repeat Standard 6 as she missed most of it due to the lack of school fees. I was given the list of requirements which included books, stationery and breakdown of fees that will have to be paid on 2nd January, 2017. We managed to buy all the things on the list including uniform that had to be made at a market kilometres away from their home since we could not find one that was ready made. 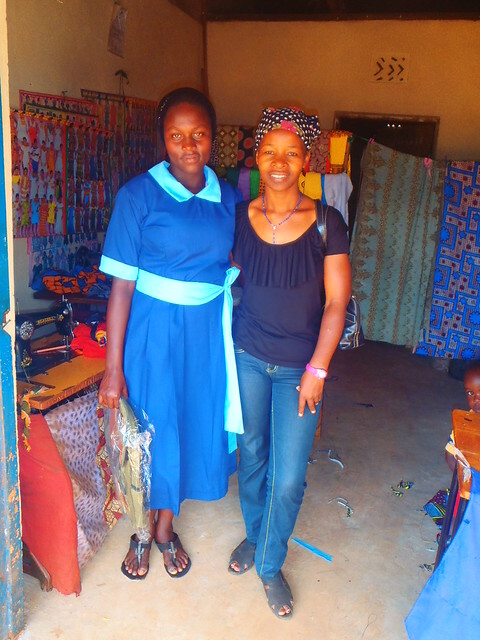 She is now well equipped for her schooling come next year but the remaining task is for her to prepare for an interview exam which is mandatory before she gets the chance to resume her studies. She promised to liaise with her former classmates to catch up on lost time in class work. Having accomplished school mission, the grandmother’s dream is to see her granddaughter successful and deeply appreciates everyone who got involved to enable their re-union as she has been the one taking care of Margaret after demise of her mother when she was only a few years old. At The Good Life Orphanage we also assist some needy orphan children to remain with their families, Margaret is one of these children. 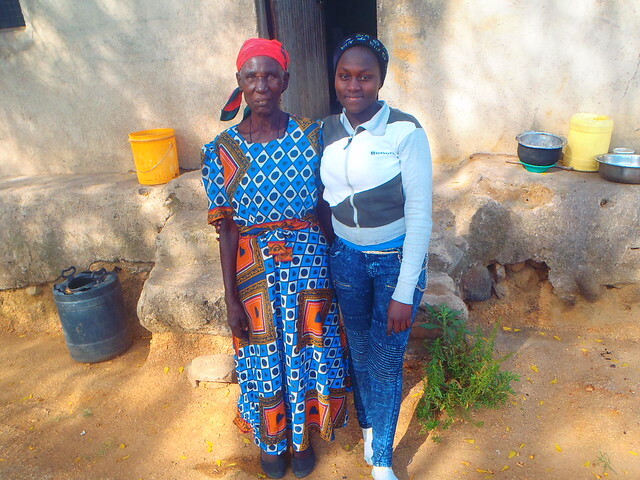 She can complete her education whilst helping her elderly grandmother with the daily chores, it was very heartwarming to see this young girl reunited with the lady who had cared for her since being a small child.